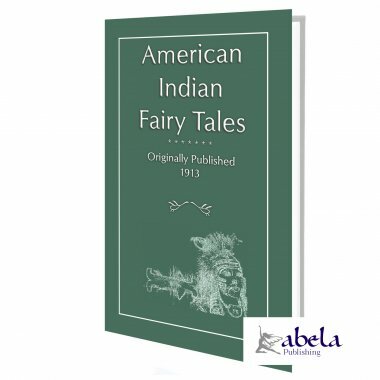 This is a collection of 17 illustrated Native American folk tales, retold for children and young adults, compiled over a century ago. The book contains stories like THE RED SWAN, THE BENDED ROCKS, THE STAR MAIDEN, THE ADVENTURES OF THE LIVING STATUE and many more.  The author, probably not a Native American herself, drew on authentic lore from a wide variety of culture regions, but sprinkled in stereotypical language and anomalous items from the woodland area ("squaw," "papoose," "wigwam"). However, the author was obviously well-intentioned and, for her time, appears to have had a fairly progressive attitude. Notably, she preserves some of the motifs in the stories such as grotesque monsters and cross-dressing, which some other children's book authors of her day (and ours) might have glossed over. 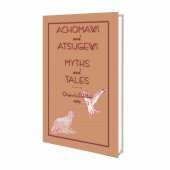 This is the second edition of this book, which was originally published in 1895 and titled Snow Bird and the Water Tiger and other American Indian Tales. The uncredited illustrations are nice examples of children's book art from the period. The Ojibways looked well after the interests of the good spirits. They shielded the flowers and stepped carefully aside when moss or flower was in their path. They brushed no moss from the trees, and they never snared the sunbeams, for on them thousands of fairies came down from the sky. 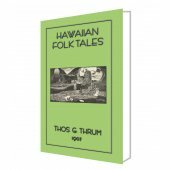 When the chase was over they sat in the doorways of their wigwams smoking, and as they watched the blue circles drift and fade into the darkness of the evening, they listened to the voices of the fairies and the insects' hum and the thousand tiny noises that night always brings. The council were greatly pleased; but they could not agree upon what was best to offer the Star Maiden, so they decided to ask her to choose for herself. She searched first among the flowers of the prairie. There she found the fairies ring, where the little spirits danced on moonlight nights. "Here," thought she, "I will rest." But as she swung herself backwards and forwards on the stem of a lovely blossom, she heard a terrible noise and fled in great fear. A vast herd of buffaloes came and took possession of the fairies' ring, where they rolled over one another, and bellowed so they could be heard far on the trail. No gentle star maiden could choose such a resting-place. "That is the home for me," she cried, and half-skipping, half flying down the side of the mountain, she quickly made her way to the flower and hid herself in its bosom. There she could watch the stars as well as when she looked upward from the cup of the mountain rose; there she could talk to the star spirits, for they bathed in the clear lake; and best of all, there she could watch the people whom she loved, for their canoes were always upon the water.